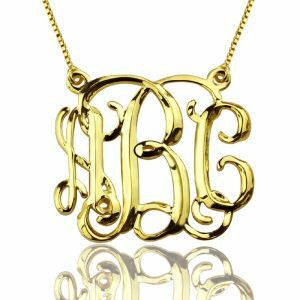 Custom Cube Monogram Initials Necklace 18K Gold Plated - Sparkle celebrity monogram necklace made of 18k gold plated over 925 silver and using the newest caved craft, make it unique and personal. 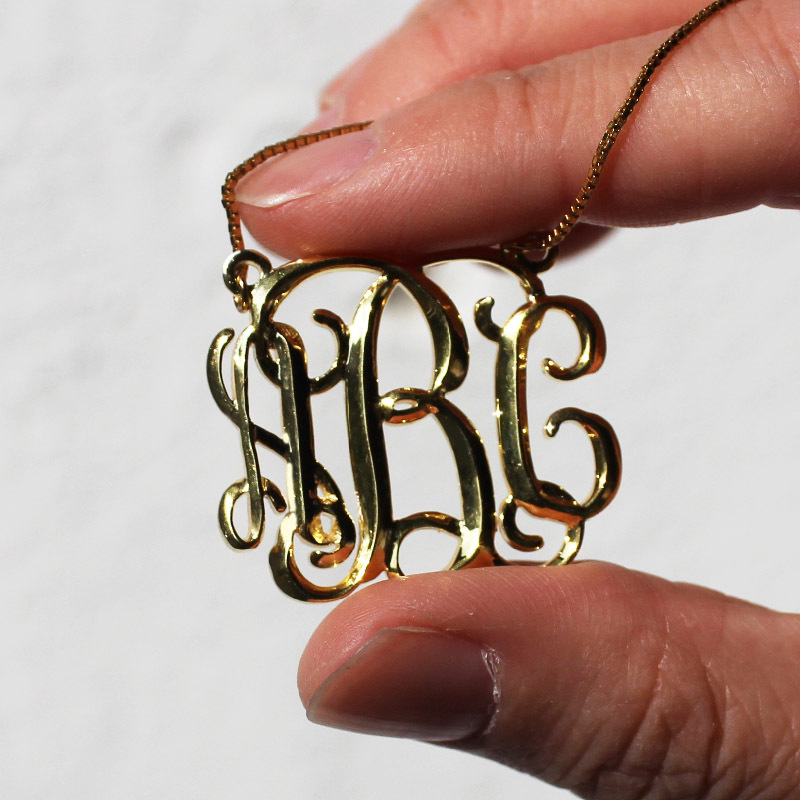 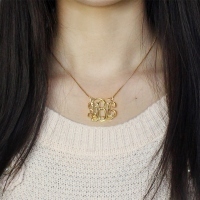 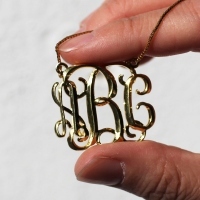 Make this monogram initial necklace with any letters in monogram script. Unique design will bring you admiration! 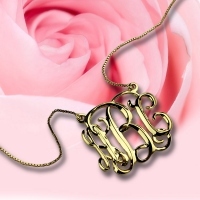 Good birthday gifts to her!